Grandmark International has been doing business with Chit Chat Telecommunications for six years. It has been a hassle free period, and I can see the business relationship continuing for many years to come. 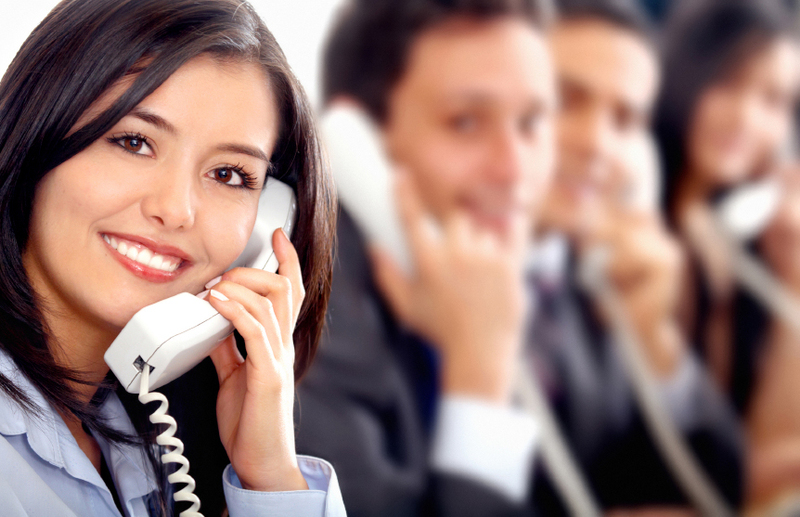 I cannot think of a particular instance when Grandmark had any thoughts of entrusting our telecommunications with anybody other than Chit Chat Telecommunications. Whilst dealing with Cecile and Chit Chat Telecommunications you always get the feeling that you are dealing with professionals at the top of their game. Chit Chat Telecommunications will go the extra mile to give their customers premium service, whether it be personal visits to touch base or to drop off equipment that is needed in an emergency. When choosing a vendor Grandmark does not look at the bottom line alone. We have certain values and operating principals that we value highly and we look for vendors who exhibit those same attributes. I can happily report that Chit Chat Telecommunications is one of those vendors. Talota is a mid sized management consultancy assisting it’s clients improve profits, either through revenue improvement or cost reduction exercises. We have been acquinted with Chit Chat for some 4 years now. Previously, they helped us with new offices and managed every aspect of supplying and installing all communication services for us. In the last month, we have moved premises again and Chit Chat fulfilled the same service.. They managed disparate service providers and technologies and made sure that we are in communication at all times – voice, data and internet. Based on our experience with Chit Chat, we would not have any hesitation in recommending them to any firm that requires fully integrated communication services.